See an experiment in the U.K. involving a man in uniform asking passersby to do strange things! 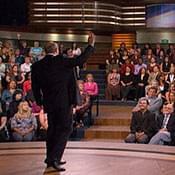 “Are we that vulnerable to a uniform?” Dr. Phil asks Dr. Zimbardo. 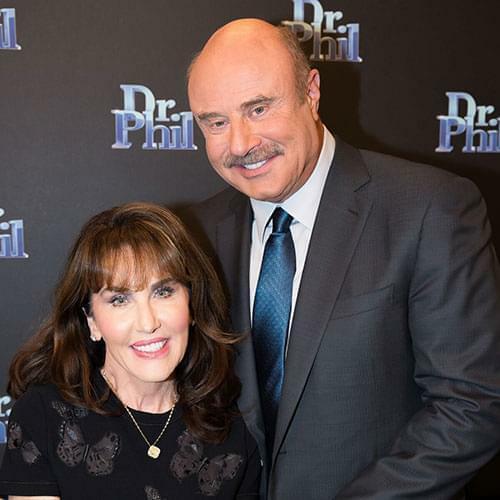 Dr. Phil explains he and his wife taught their sons that if something doesn’t feel right, you speak up, say no, run and get help, and if they’re wrong, they wouldn’t get in trouble. Dr. Zimbardo says reasonable authorities should provide identification and answer your questions. If they don’t, then maybe that’s a warning sign. Like his taser experiment with Dr. Phil audience members, Dr. Zimbardo saw similar results in the U.K. A stranger who resembles a police officer asks people to guard a hoodlum and use a weapon if the criminal tries to run. See the taser experiment unfold in the U.K.! “Five out of ten were willing to put 40,000 volts into a stranger, because a guy with a hat said to!” Dr. Phil exclaims. 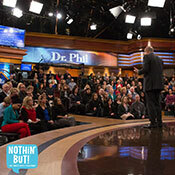 [AD]”A concern for me is parents who say, â€˜I’m afraid my kid’s going to get with a bad crowd, and that bad crowd is going to influence them,’ and you’re saying they need to be concerned about that,” Dr. Phil says. “Yeah, because there are good crowds who do bad things,” he says.